Layered peels are a great alternative to improve moderate to severe skin conditions. The material is a comprehensive study in advanced layered peels, and covers pre-operative and post-operative factors, with emphasis on tissue regeneration. The material covers inflammation and melanogenesis, and details ethnic risk factors to layered peel applications. 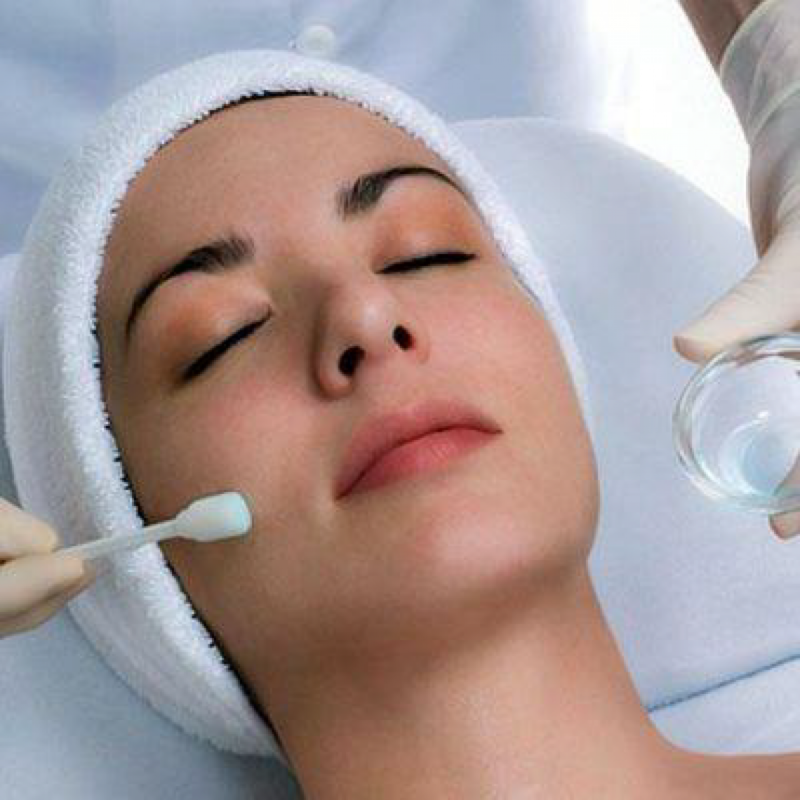 The course furthers study in specific chemical peel layered applications that includes Jessner, TCA, and Signature peels, and covers synergistic modalities such as IPL for optimal results when addressing sun damage and hyperpigmented disorders. This course offers the practitioner a thorough understanding of managing moderate to severe skin conditions with layered peel applications, and gives the practitioner insight to a results driven approach. Module 2 Layered Peels in Dermatology. The material is offered in print material which includes both modules, test questions and answers. The print material was designed to help reinforce learning objectives, and is an ideal reference for those who wish to master the skill of layered peel applications, or for those who wish to work in a medical environment. The material has been reviewed and endorsed by Dr. Abdala Kalil, Creator of the VI Chemical Peel.